Drones to be used to check for illegal activity on Mt. HallasanThis is in part due to concerns about hiking clubs organizing trips into restricted parts of the mountain. Drones will be used as to search for illegal activities taking place in Hallasan National Park. This is as part of a crackdown on unlawful activities taking place within the grounds of the park. The park management announced on April 17 that the crackdown will last until next month and will mainly focus on those who enter the park through unofficial trails, those who illegally collect forestry products, and those who smoke within the grounds of the park. As drinking within the grounds of the park has recently been banned, they will continue to enforce this rule. Those caught doing any illegal activities will be given a fine. According to the park management, they are concerned that climbing clubs have recently been using social media to organize illegal trips to closed off areas or night-time hikes. Additionally, it is thought that some people have been picking rare plants within the park. 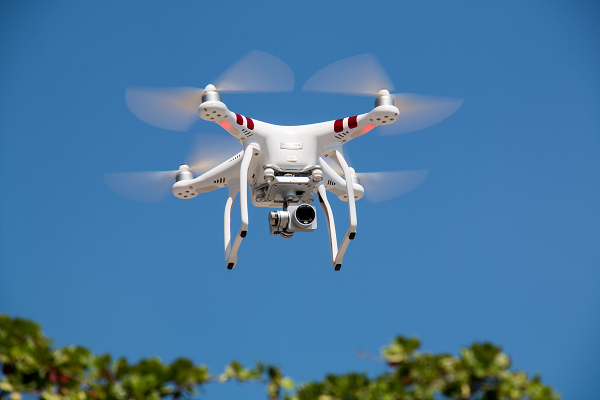 Drones will be used as they can fly into hard to reach spots such as valleys and cliffs. The park director Lee Chang-ho was keen to emphasize that the reason for the crackdown was that those who use closed off trails are at a greater risk of injury. In 2016, there were 97 cases of illegal activity on the mountain. This included 62 cases of smoking and 32 of unauthorized access. In 2017 there were 48 incidents of smoking and 49 of unauthorized access. So far this year, there have only been seven cases of illegal activity on the mountain.